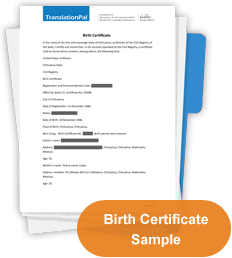 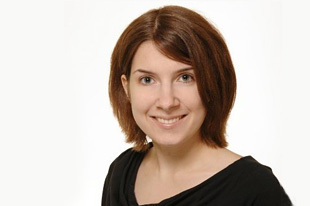 Need a birth certificate translated from Spanish into English for immigration purposes? 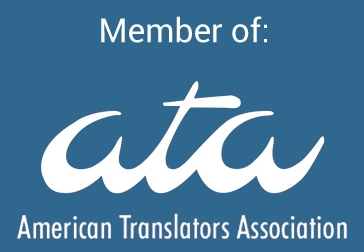 TranslationPal is here to help. 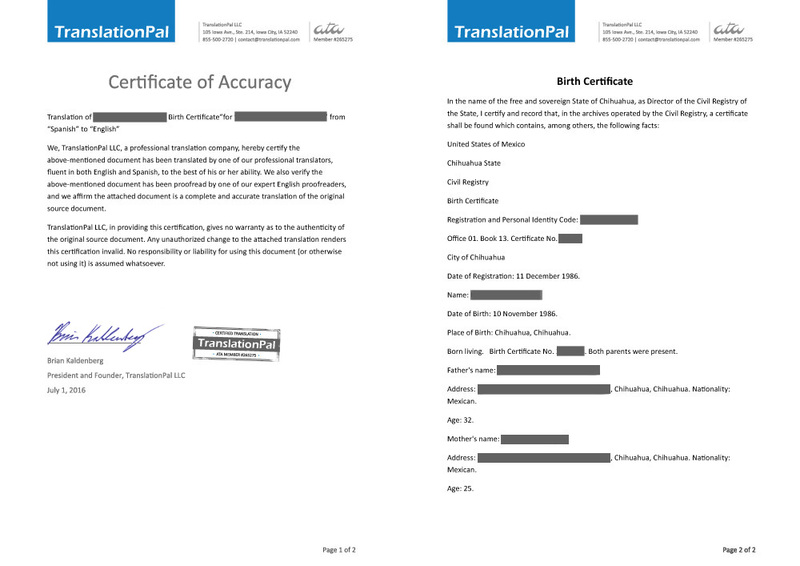 Our highly qualified translators will quickly and accurately translate your birth certificate, and our professional proofreaders will make sure that the translation is flawless and that the document is correctly formatted. 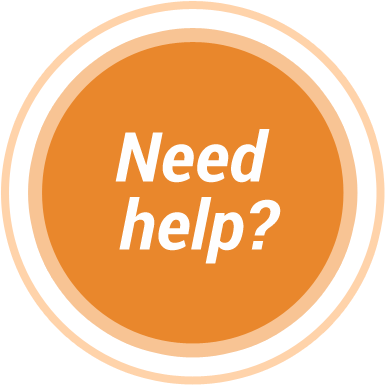 TranslationPal offers certified Spanish-to-English translations that can be submitted directly to USCIS for immigration purposes.